Giving gifts to public safety and 911 this holiday season? Here are some cleaver and fun ideas to get you in the holiday gift-giving mood. 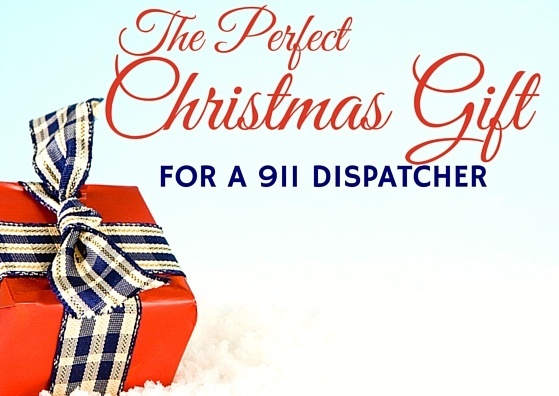 Selecting a gift for someone can be tough, so I’ve come up with what I think are four common categories of persons’ in the 911 dispatch world and what he/she might like.